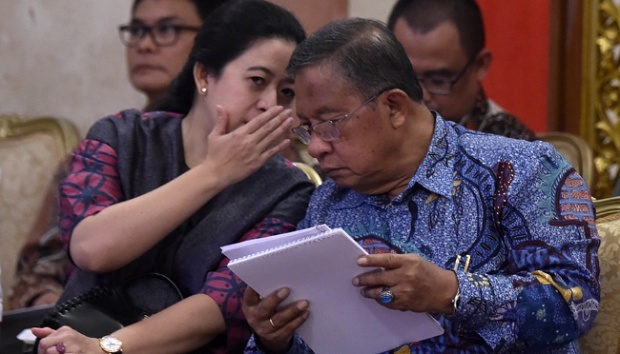 TEMPO.CO, Jakarta - Coordinating Minister for Economic Affairs Darmin Nasution has stated that revitalization of vocational institutions is fundamental, which was viable, among them, through adjusting the curriculum to the industry sector. “The existing curriculum [of vocational education] is not in line with the development of industry 4.0 and the digital economy,” said Darmin in a written statement Tempo received on Monday, October 8. The former governor of Bank Indonesia conveyed the statement during his speech in the High-Level Parliamentary Meeting, which was a side event of the 2018 International Monetary Fund-World Bank Group (IMF-WBG) in Nusa Dua, Bali. Darmin explained the government had earlier launched the Roadmap for Vocational Development in Indonesia 2017-2025, which aimed at improving and revitalizing vocational schools to keep up with recent demands of the industrial sector. 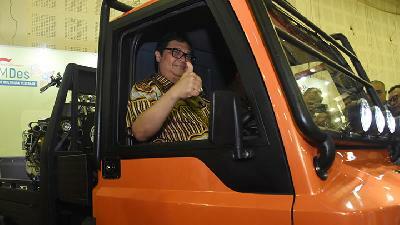 The roadmap also encompassed policy to improve the quality of vocational education and training. The minister also underscored intensive coordination with the government, industries, associations, and all stakeholders were necessary to ensure optimal results. Darmin also mentioned this strategy was balanced with the government’s endeavors to step up both hard and soft infrastructure projects, such as improving the capacity of human resources and developing the digital economy. 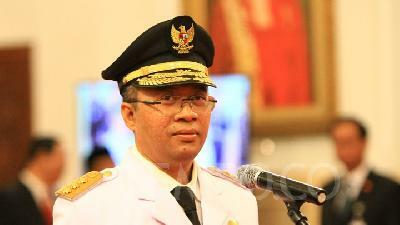 “The Indonesian government has focused on physical infrastructure for three years. So, in 2018-2019, we will target the soft infrastructure,” he remarked. 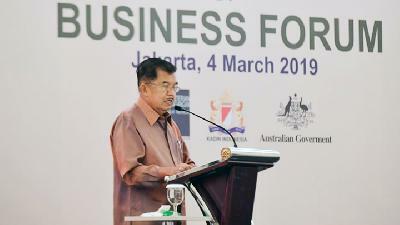 The investment of human resources, Darmin Nasution continued to say, has a vital and strategic role to boost the country's economic growth and competitiveness. Therefore, the government must draft new regulations to protect workers, provide decent jobs, and develop sustainable skills.